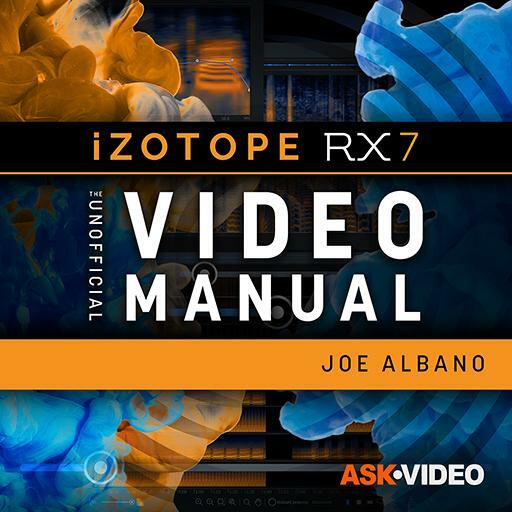 Video Description: For audio repair, iZotope RX is the first choice for most audio professionals. The tools at your disposal in RX are numerous. This course guides you through them.